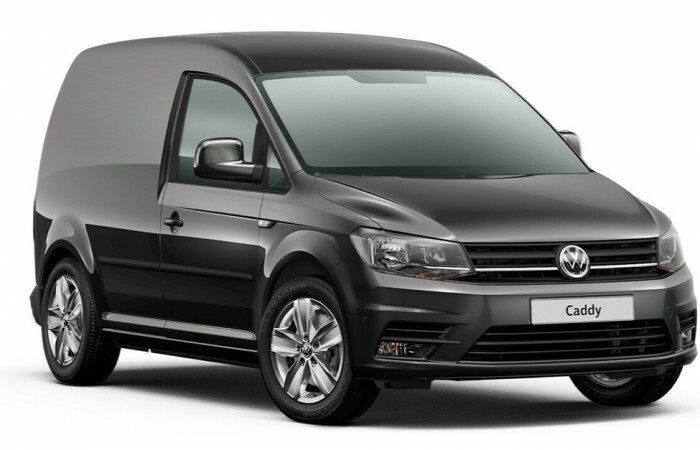 Volkswagen Caddy C20 2.0 TDI 102PS Highline Automatic available on 6 month Fixed Short Term Contract. 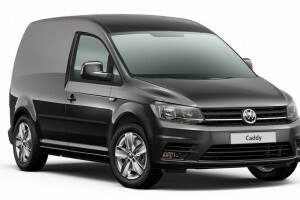 These vehicles are available in limited numbers and are on a 1st come 1st serve basis. We do not guarantee colours or options on the vehicles. Stock changes daily. There maybe a short lead time from date of order. Please contact the short term leasing team for more information.